Kelp caviar, guacamole wontons, pumpkin cheesecake.... We might just look back one day and point to the 2010s as the golden age of vegan eating. 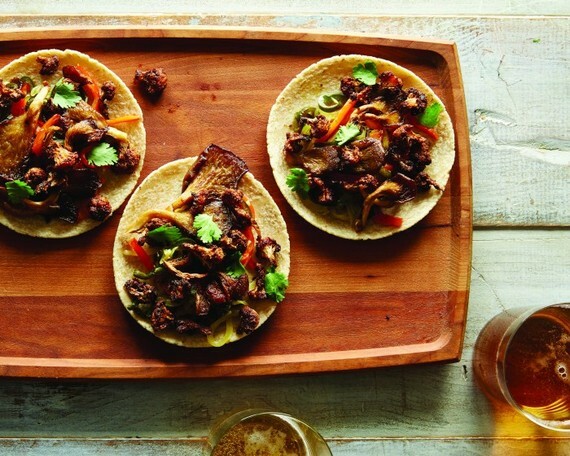 Because the recipes dreamed up by the new guard of forward-thinking, plant-loving chefs and bloggers are a far cry from the days of weird-texture meat alternatives and faux cheeses. Best of all, some of the most salivating recipes are ones that you can make from home (a relief for anyone who has tried to snag a table at By Chloe on a Friday night). For proof, look no further than these fall recipes, now starring in new cookbooks, from chefs who are doing their part to usher vegan cooking into the culinary mainstream. Now the hard part isn't finding something you'd actually want to eat, but deciding which cookbook you're going to pick up first. The Cooks Behind the Book: Tal Ronnen and Scot Jones are practically vegan culinary royalty, having garnered high praise from fellow chefs (Roy Choi calls Ronnen "a plant-based food whisperer") and big shots like President Bill Clinton, Sir Paul McCartney, and Jay-Z. Why Try It: At his popular Los Angeles restaurant, Crossroads, Ronnen is known for crafting vibrant, Mediterranean-inspired dishes that are as artful as they are comforting. 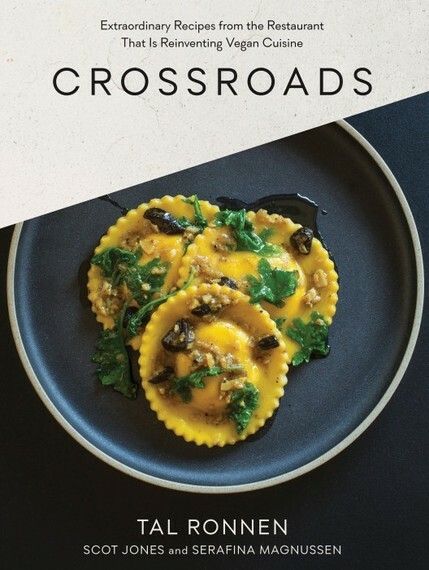 The Crossroads cookbook follows suit, teaching even non-chefs how to make vegan culinary magic in their own kitchen. Don't Miss: Elevated--yet surprisingly easy to re-create--plates like artichoke oysters with tomato bearnaise and kelp caviar (really), along with everyday staples like shaved brussels sprouts with za'atar, lemon, and pine nuts.